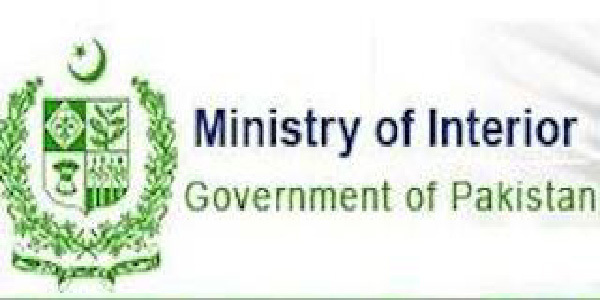 ISLAMABAD, Aug 30 (APP): Ministry of Interior on Tuesday dispatched a reference against Altaf Hussain to government of United Kingdom for inciting people to create chaos in Pakistan. The reference consists of Altaf Hussain’s vicious speech and also evidences relating to inciting people to create chaos, a statement issued here by the ministry said. It said Altaf Hussain had committed violation of British as well as international laws. Action should be taken against him as per British laws. In the reference, the government of United Kingdom has been asked for legal action against those responsible for inciting people to cause disorder in Pakistan.